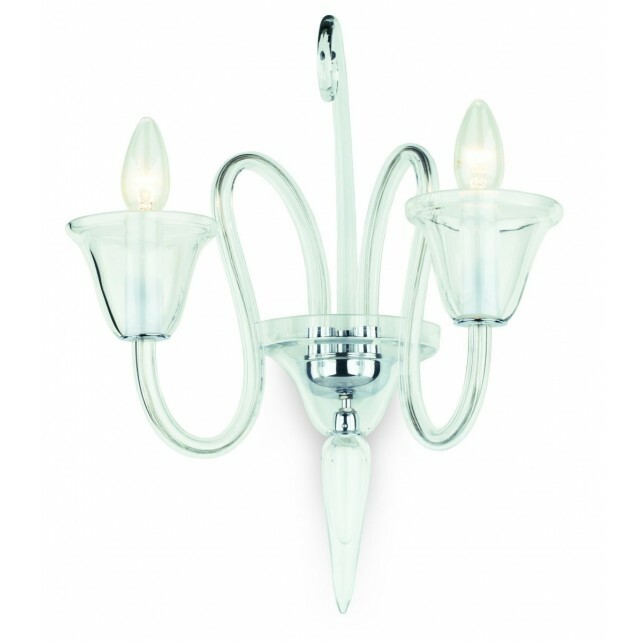 A lovely double wall light with luxurious crystal from the Czech Republic in addition to the Saskia range from the luxury collection by Impex. 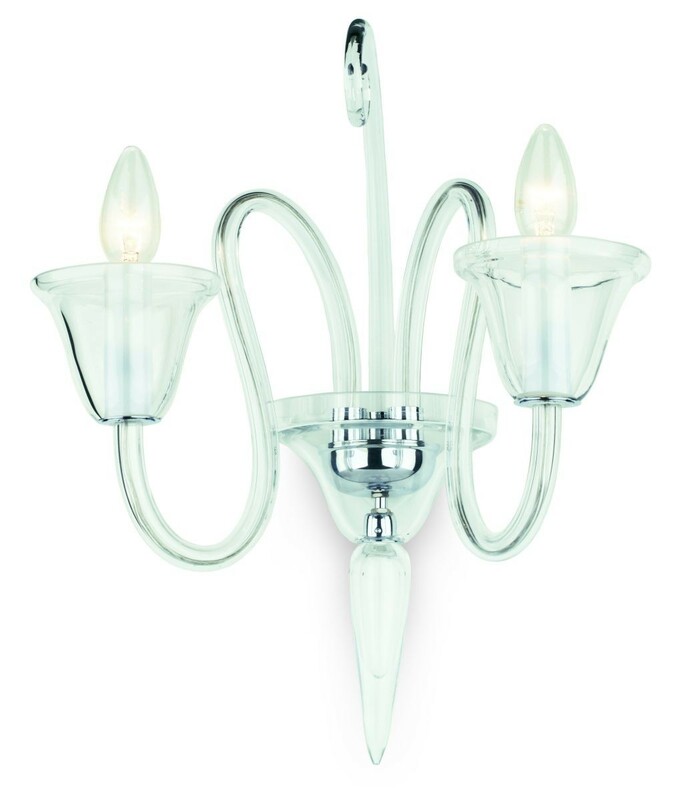 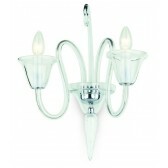 Showing a chrome wall mount, with 2 delicately curved arms clear transparent crystal arms. 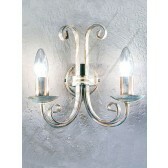 Each arm is holding a lamp, the unique design could be placed in any room around the home of your choice. 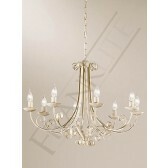 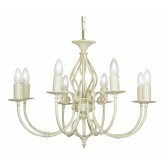 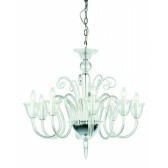 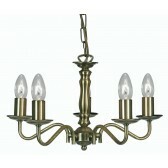 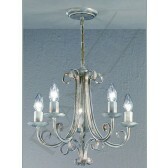 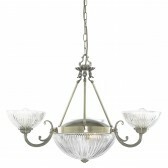 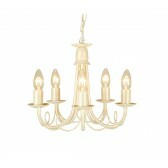 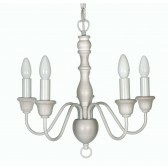 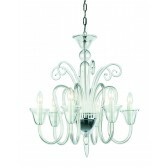 Whether its matching the other fittings or as its only as a decorative and practical source of light.